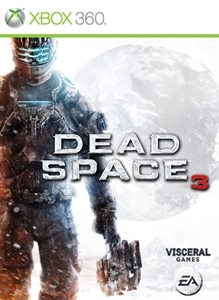 Check out the Dead Space 3 and Metal Gear Revengeance Demo! Isaac's battle with the Necromorphs will continue on February 5th, and now the demo for the game the originally required a code is now available to everyone to check out on PlayStation 3 and Xbox 360. The demo gives you a chance to check out both co-op and single-player, so you can see how the game will change depending on if you're with another player. You'll also get a chance to check out the weapon crafting feature, which allows you to alter various weapons to your liking. If you plan on picking up the game when it releases and have a Mass Effect 3 save on either PS3 or 360, you'll be able to suit Isaac up in a N7 outfit! 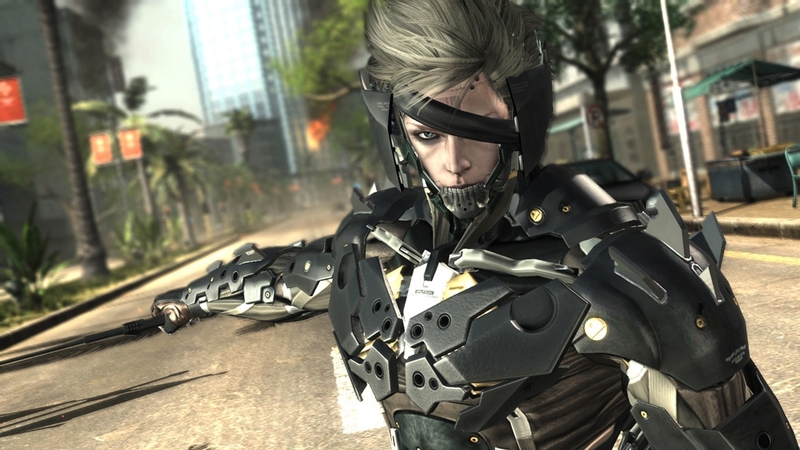 Today also marks the release of the Metal Gear: Revengeance demo, which has been a long time in the making and we'll soon be able to see the full results when the game launches next month. "Dead Space 3 brings Isaac Clarke and merciless soldier John Carver on a journey across space to discover the source of the Necromorph outbreak. Crash-landed on the frozen planet of Tau Volantis, Isaac must comb the harsh environment for raw materials and scavenged parts. He will then put his engineering skills to the ultimate test to create and customize weapons and survival tools. 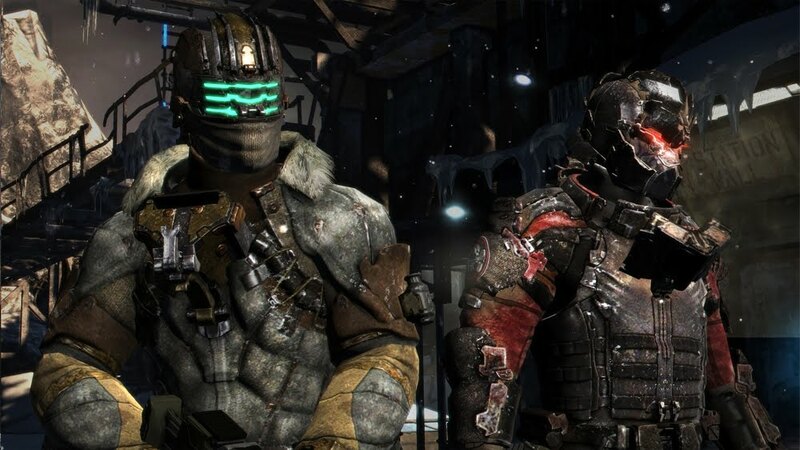 The ice planet holds the key to ending the Necromorph plague forever, but first Isaac must overcome avalanches, treacherous ice-climbs, and the violent wilderness." "METAL GEAR franchise into exciting new territory by focusing on delivering an all-new action experience unlike anything that has come before. 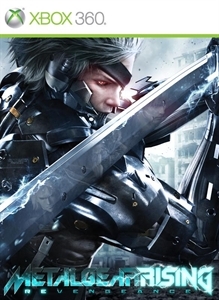 Combining world-class development teams at Kojima Productions and PlatinumGames, MGR REVENGEANCE brings two of the world’s most respected teams together with a common goal of providing players with a fresh synergetic experience that combines the best elements of pure action and epic storytelling, all within the expansive MG universe."